RoboKind, a developer of robots and curriculum built to help children with autism develop social skills, sought a national stage to increase public understanding of autism. The company wanted to use its research findings to demonstrate the importance of early intervention and the benefits of robot therapy. 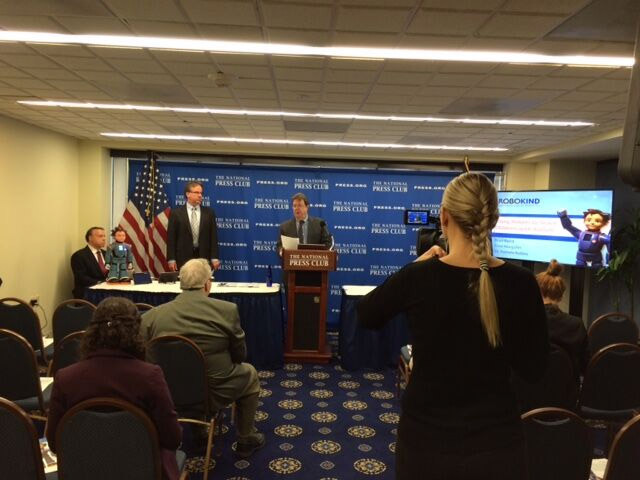 With a speaking engagement secured, we developed a robust media relations strategy to disseminate RoboKind’s educational content to a national audience. 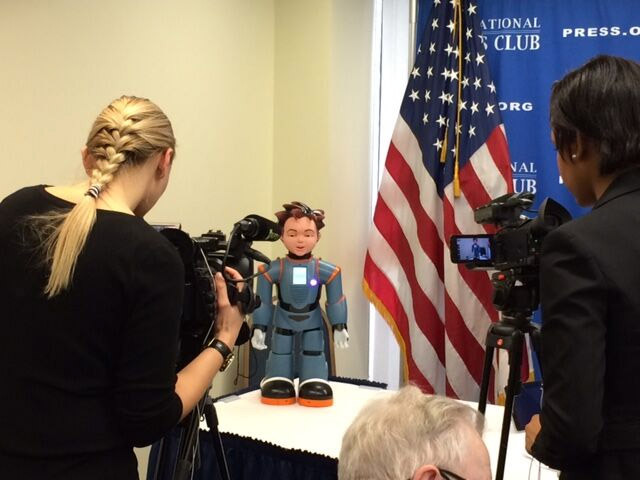 With a strong proposal highlighting RoboKind’s research findings, CB&A secured a speaking engagement for RoboKind at an NPC Newsmaker Luncheon. The NPC event drew influential media that resulted in widespread national coverage, including a CNN segment for Autism Awareness Day, demonstrating the importance of early intervention methods like robot therapy. In addition to the NPC luncheon, RoboKind was invited to discuss the issue of early autism intervention with the White House Office of Science and Technology Policy and the U.S. Department of Education.